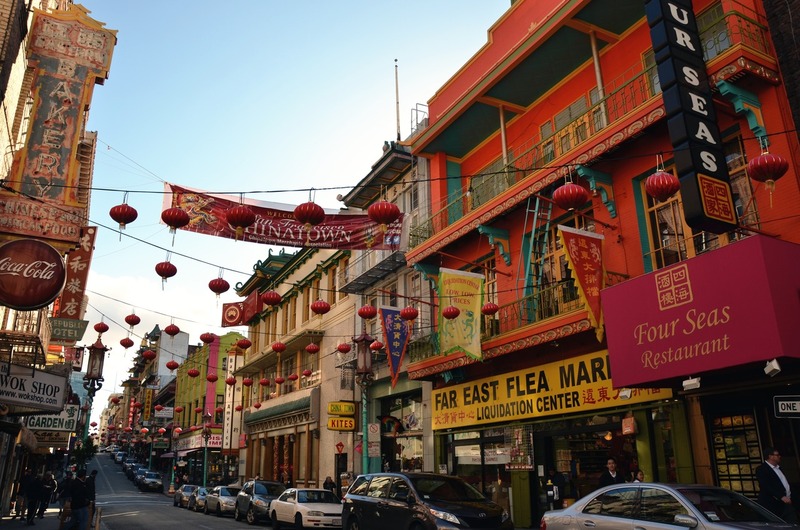 San Francisco’s Chinatown is not only the oldest, but the largest Chinatown in the United States. Annually, Chinatown attracts more tourists than the Golden Gate Bridge. 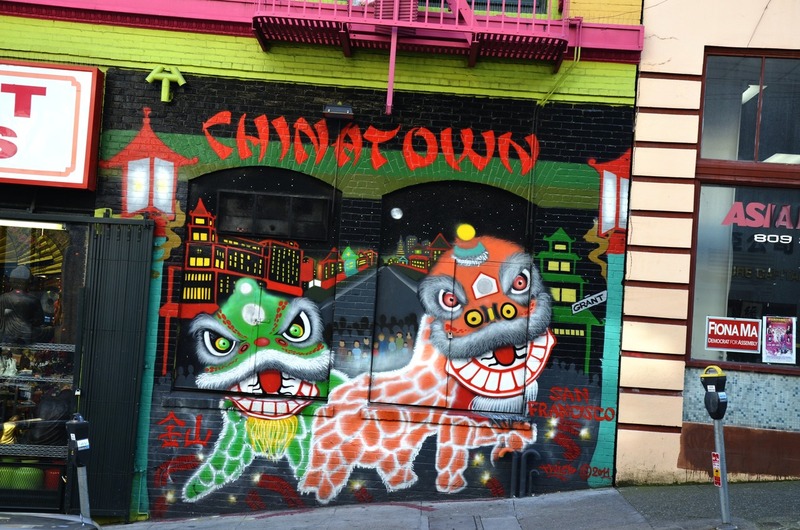 What makes Chinatown such an awesome experience for visitors to the Bay Area? Stepping foot in Chinatown is like stepping into a whole new city. Don’t drive through – this is something that is best experienced on foot. Colorful streets decorated with banners, statues, and signs, and lined with lively shops will keep you busy and entertained. The main entrance to Chinatown is the “Dragon Gate” located on Grant Street a short walk from Union Square. A tourist can find just about anything in Chinatown. Weave your way between other tourists, watch elderly locals playing the Asian game of Go at tables in Portsmouth Plaza, duck into small shops packed full of Chinese knick-knacks and souvenirs, and sample some ethnic snacks and tea. You can find stores featuring herbal remedies, markets stocked with fresh fruits and vegetables, and bakeries with lines stretching down the sidewalk, not to mention temples and museums. For those looking for a few trinkets to pick up and take back home, there are a countless number of shops geared toward tourists selling everything from plastic Buddha figurines to jade jewelry and imported tea sets. Find dollar stores and other inexpensive shops all over Chinatown. There are also plenty of higher-end stores for those of you looking for a more valuable purchase. Another thing that San Francisco’s Chinatown has going for it? Great food. San Francisco is known to many for its great cultural diversity and vibrancy, which can be experienced through eating at the various ethnic restaurants around the city. The food that is served in San Francisco rivals the best around the world! Visitors flock to Chinatown for the authentic and delicious food that can be found around every corner. Have you ever tried dim sum? What about a lotus seed paste moon cake? These are just some examples of the culinary experiences that attracts foodies from all over the world to Chinatown in San Francisco. No matter where you are from, Chinatown is a one of a kind experience. This neighborhood will enchant you and make your journey to San Francisco that much worthwhile. If you like to wander and explore without any itinerary, Chinatown is the place for you! Find a Lassen Tour that stops in Chinatown here. This entry was tagged bay area, Chinatown, San Francisco, San Francisco Chinatown, travel, vacation. Bookmark the permalink.